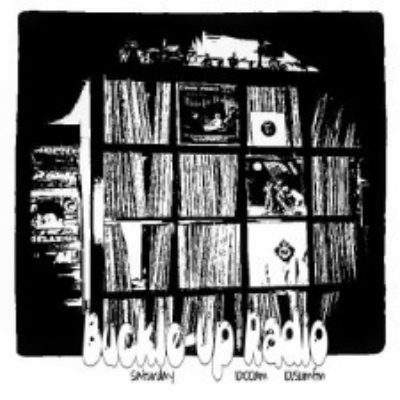 Buckle-Up Radio, is like the Hode Podge category in JEOPARDY! Anything and everything is game here. Whether it's Jazz, Psychedellic, Folk, Country, or strange Kitsch, you'll get it on Buckle-Up. I plan to keep you entertained and on the edge of your seat, wondering what might be next! April 20, 2019 – MY FAVOURITE THINGS #3 "420 Psychedelic"
April 6, 2019 – MY FAVOURITE THINGS "50's Rock N Roll"
March 16, 2019 – More RANDOM March!! March 2, 2019 – ALL RANDOM March!